Why You Should Use Myrrh Essential Oil! Myrrh essential oil is definitely an oil that you should be using! Do you like to learn about new essential oils? Then myrrh oil should definitely be at the top of your list! It is an amazing oil that contains so many benefits. It also has a pretty awesome history! 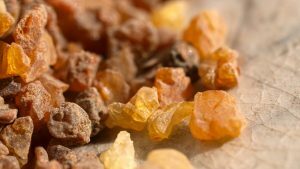 First let’s look at the scientific name of the Myrrh that I use. As I mentioned in my post: Why You Should Use Frankincense Essential Oil, some essential oils have lots of different species. Some of these species can be harmful. For example, eucalyptus essential oil is an oil that I use on my kids for respiratory concerns and immune support. But, some varieties of eucalyptus essential oil can actually stop a small child’s breathing! We’ll discuss this more when we discuss eucalyptus in a future post. 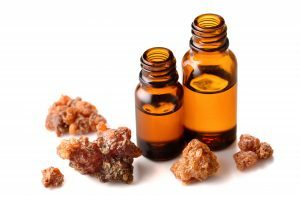 What is myrrh essential oil and where does it come from? 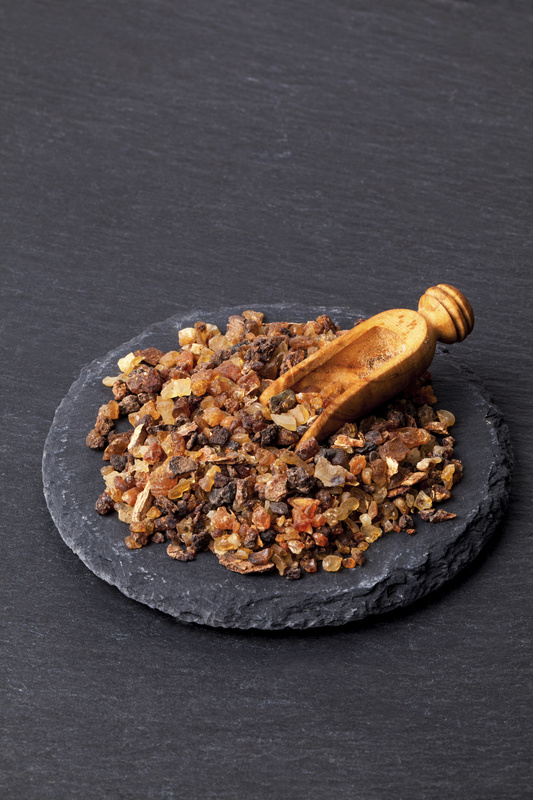 Myrrh oil is a red-brown sap-like substance that is extracted from the Commiphora myrrha tree. When harvested the tree is “wounded”. 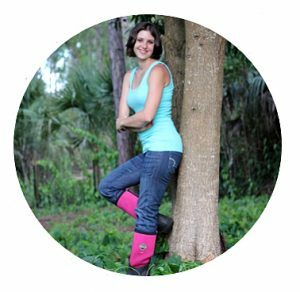 The resin that the tree bleeds is what the gatherers are seeking. This resin or sap is then steam distilled to obtain the myrrh essential oil that we use. What does myrrh look like? Myrrh oil is a dark colored oil with an amber hue. It has a clean warm scent with a hint of spice. A good quality myrrh essential oil will also harden and calcify around the lid of your bottle. This makes it difficult to open sometimes, but it is also an assurance that your Myrrh is pure and of excellent quality! Myrrh is the only essential oil to do this. Myrrh was used in ancient Egypt in ceremonies as incense. It is also an ingredient that was used in Egypt in the famous kyphi perfume. Myrrh also has a long history of therapeutic and medicinal use in Indian Ayurvedic medicine as well as traditional Chinese medicine. Where else do we hear of Myrrh being used in history? I immediately think of the biblical references to Myrrh. I know that a lot of people that have never used Myrrh are still familiar with it due to the Bible and the birth of Jesus. Myrrh, along with Frankincense and gold, was one of the gifts that the wise men brought to baby Jesus. If you would like to read more about Frankincense essential oil then read my post Why You Should Use Frankincense Essential Oil. Matthew 2:11 reads: And when they had come into the house, they saw the young Child with Mary his mother, and fell down and worshipped Him. And when they had opened their treasures, they presented gifts to Him: gold, frankincense, and myrrh. 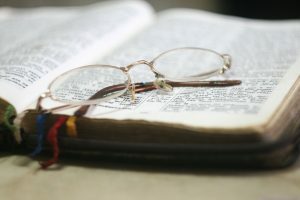 The Old Testament of the Bible is also full of Myrrh references as well. In Genesis chapter 37 the Bible tells the story of how Joseph’s brothers sold him to the Ishmaelites. The Ishmaelites had camels bearing spices, balm and Myrrh and were carrying them down to Egypt. Also, when Joseph’s father sent his other sons down to Egypt during the famine he sent gifts of balm, honey, spices, Myrrh, pistachio nuts and almonds. In Exodus God instructs Moses to create a holy anointing oil. One of the ingredients that God instructs him to use is liquid myrrh. So you can see that in Bible times Myrrh was prized and very valuable! Myrrh is mentioned in the Bible a total of 17 times! How awesome is it that we can know what myrrh smells like?! So now that we’ve discussed name, origin, scent and a few history facts, let’s delve right into what Myrrh essential oil is used for and how it will benefit you! According to Be Young Total Health’s Desk Reference, myrrh essential oil has many uses. The Desk reference states that it has been studied as an effective aid for sinusitis and ailments such as laryngitis, gingivitis and mouth ulcers. I personally use myrrh oil for mouth sores. Even my husband now comes to me whenever he has a gum or mouth sore asking for Myrrh! We have experienced excellent results. If you accidentally bite your cheek or lip while eating, pull out the Myrrh! I also use Myrrh in my Mouthwash recipe. Myrrh oil has also been historically used to to assist the body in skin repair, wounds, coughs, congestion and PMS. You can learn more about this from Jennifer Pressimone, owner of JennScents Institute, in her Introduction to Holistic Aromatherapy Course. I love to use Myrrh oil in my skin care products. It is excellent and nourishing to the skin, making it especially valuable for reducing wrinkles. I include Myrrh in my Skin Spot Reducer Blend, and my Moisturizing Facial Blend as well. For additional ways to use Myrrh essential oil read: 10 Incredible Uses For Myrrh Essential Oil! In this case it is a medical reason for why you should not use Myrrh Essential Oil. Below are a list of possible contraindications. Pregnancy: Taking Myrrh by mouth during pregnancy is unsafe and should be avoided. Myrrh can stimulate the uterus and might cause a miscarriage. There isn’t enough information known to rate the safety of using myrrh on the skin during pregnancy, so until more is know, it’s best to avoid this use. Heart Probelms: Large amounts of Myrrh can affect heart rate. If you have a heart condition, get your healthcare provider’s advice before using Myrrh. Medications for Diabetes: Taking Myrrh along with diabetes medication might cause blood sugar to drop too low. Monitor your blood sugar closely. Warfarin (Coumadin): Taking Myrrh might decrease how well warfarin (Coumadin) works to slow blood clotting. This could increase the chance of blood clotting. You also want to make sure that you are using a good quality Myrrh. I can almost guarantee you that it is not a pure oil. There are no government regulations on essential oils, so an oil can be diluted by up to 50% and still be marketed as a pure oil. If you aren’t sure about where to get Myrrh oil or if you would like to check out the brand that I use, you can find it on my business website Healing Blends For Life. I hope you enjoy myrrh essential oil as much as I do! Also please come back after using myrrh oil and comment below with your opinion of the oil! What do you like most about myrrh oil? Did you experience any results after using myrrh oil? If so what were they? Do you have any additional uses to add to the above list? Why You Should Use Frankincense Essential Oil! Why You Should Use Dill Essential Oil! 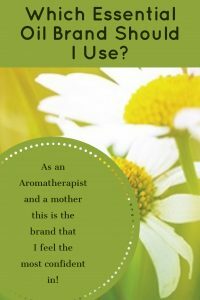 Why You Should Use Roman Chamomile Essential Oil! Why You Should Use Turmeric Essential Oil! Why You Should Use Birch Essential Oil! Why You Should Use Cypress Essential Oil! Why You Should Use Clove Essential Oil! Why You Should Use Ginger Essential Oil!